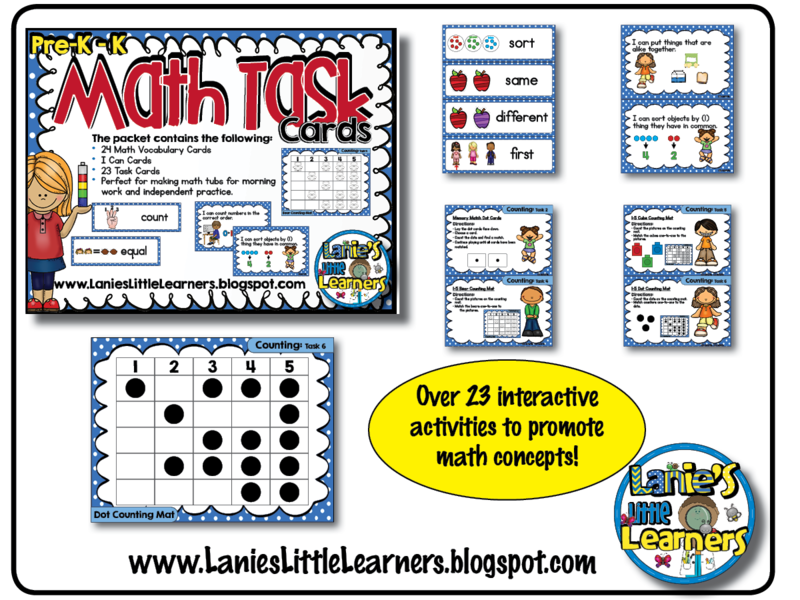 Math Task Cards are to be used in your classroom for personal use only! • It is suggested to print all pieces on card stock and laminate for durability. 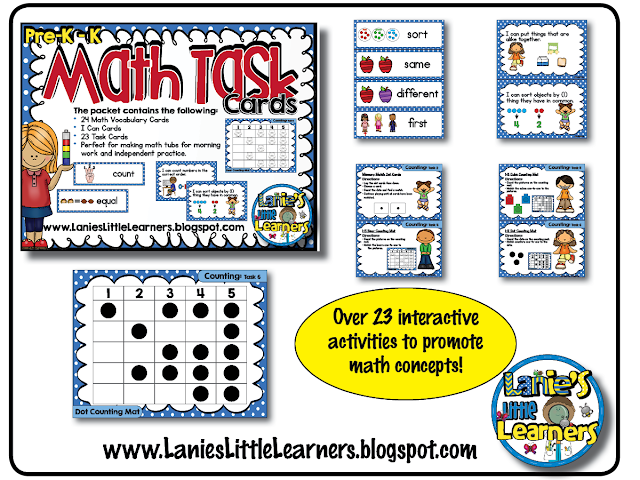 • Perfect for making math tubs for morning work and independent work.